Porcelain used in dental restorations is a material that's ultra-hard, like your own teeth, yet retains the luminous quality your natural teeth have. At the Salisbury dental office of Brandon Aron, DMD, Dr. Aron utilizes porcelain to create custom crowns and veneers. Porcelain dental restorations can dramatically enhance your smile and return it to its former beauty, before decay or injury took hold. Dr. Aron's Salisbury cosmetic dentistry patients have seen beautiful results from porcelain restorations. During your cosmetic dentistry consultation, Dr. Aron can evaluate your teeth and determine if porcelain crowns and/or veneers could help your smile. For patients with decayed or damaged teeth, crowns or caps are protective coverings shaped to look like your natural tooth. If you have misshaped or severely stained teeth, Dr. Aron may recommend porcelain veneers, which are placed over the front of your teeth and that can conceal a number of dental imperfections. What Do Porcelain Veneers and Crowns Correct? If you are uncertain if porcelain crowns or veneers can correct your dental concern, our Salisbury cosmetic dentists are happy to schedule an initial consultation to explain how either treatment could benefit you. Both porcelain crowns and veneers are customized services, meaning Dr. Aron creates them for you and only you. Because crowns and veneers are designed specifically to blend with your teeth, they are virtually undetectable to others. Dr. Aron recommends his Salisbury cosmetic dentistry patients start the process with a dental cleaning and comprehensive exam to ensure there are no structural issues that would keep veneers and/or crowns from being successfully placed. Crowns and/or veneers can require some preparation before they are placed. 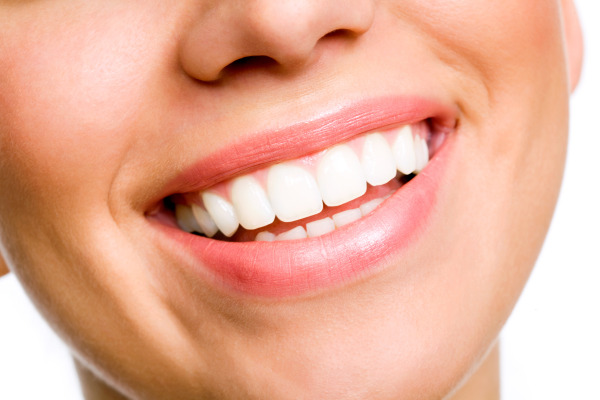 A small portion of enamel may need to be buffed down for the crown or veneer to rest seamlessly on the teeth. Dr. Aron will then take a mold of your teeth to send to a dental laboratory. He can use this same mold to show you what your teeth will look like after the crown or veneers are placed. If you are receiving a porcelain crown, Dr. Aron can place a temporary crown until your new one arrives at his Salisbury dental office. What Are the Benefits of Porcelain Crowns and Veneers? For more information on how porcelain crowns and veneers from our Salisbury dental office can improve your smile, contact us to schedule an appointment with Dr. Aron.